As the automotive and technology industries collide, prominent original equipment manufacturers risk being overtaken by tech-savvy new entrants and their own suppliers, unless they proactively change their IP strategies. The auto and tech industries are colliding. Tech companies have enough cash to buy most of the auto industry, and they are already making multi-billion dollar bets across key industry chokepoints. As the car evolves into both an intelligent device and shared service, companies with fundamental technology and IP positions will win. Our report outlines ways in which auto incumbents and new entrants can leverage technology and IP to gain competitive advantage in the new game. On June 7, 2016, the media announced that Yahoo seeks to raise $1B through the sale of 3,000 patents related to web search and advertising. 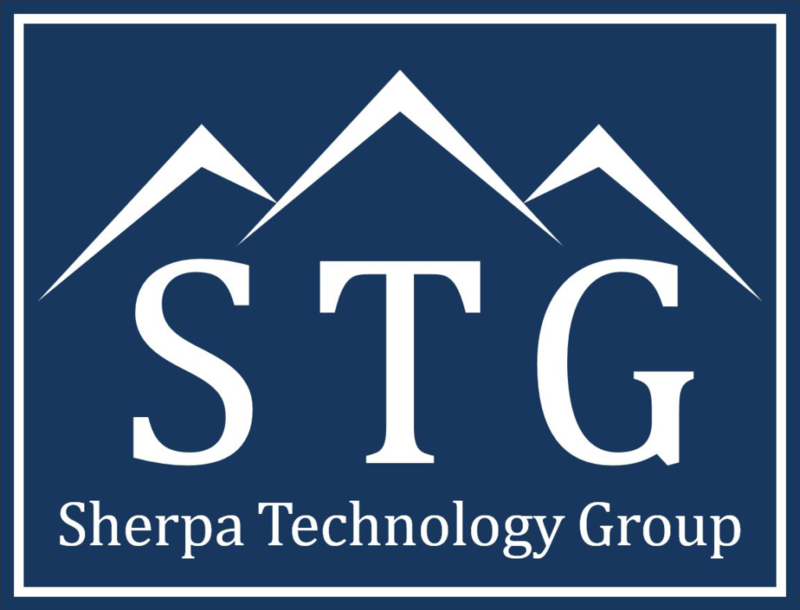 On June 9, 2016, Sherpa Technology Group (at the time, branded as 3LP Advisors) released a piece explaining five reasons to be skeptical of a $1B Yahoo patent sale. Technology is transforming the $9.1 trillion global automotive industry. The car is becoming a wireless/computer device, electric vehicles are on the rise, self-driving cars are becoming a reality, and ride-sharing companies such as Uber are booming. As the automotive and technology industries converge, intellectual property in the United States, China, Europe, and elsewhere will become critical. Our Automotive Technology and IP Outlook discusses what we see as the key trends, and we suggest ways in which both automotive incumbents and new entrants can leverage IP to gain a competitive advantage. The challenging and uncertain patent enforcement environment has wreaked havoc on small/micro-cap public IP company valuations. However, the associated volatility has created money-making opportunities for public market investors. This article first appeared in issue 75 of Intellectual Asset Management (IAM) magazine. Please visit IAM Media to read the original article in full.